I got fired. There, I said it. Well, they called it terminated. But it means I’m fired...ain’t got no job...working on the unemployment line. I didn’t do anything wrong, they just did away with my position. We saw it coming. We just didn’t see it coming this soon. We were sure our school would be closed at the end of the year, but we were assured over and over that we would be moved to another position in the school system. But I’m O.K. with it. Really! For almost a year now, I have wrestled with quitting my job. I love teaching...if I was really able to teach, but that’s not what was happening. I was teaching a test. I was teaching students how to pass a test and over-looking the focus of “learning to be learners”. There was so much to cover “before the test”, that we couldn’t stop to focus on fun learning activities or work on what students weren’t getting or figuring out another way for a few students to learn a concept because we “had to get it in before the test”! Teaching was fun to me. Being able to see a concept “click” with a kid is so awesome! It’s like getting to see a shooting star for the first time! It was especially special with the at-risk kids I worked with. These were the ones that just needed a little extra help or just someone to tell them that they really could do it and show them that they could. Most of them craved attention and our small classes allowed that individual attention and focus. When we had to go to an individual computer learning due to reduction in staff numbers, teaching was a challenge. I was teaching not only the subject I loved but others that I was uncomfortable and felt inadequate teaching students. I was frustrated and each month I was more and more frustrated with not just teaching but all the other unnecessary trappings of working with at-risk youth and administration constraints. Teaching was losing it passion. The students were learning what they needed to know. They were learning at their individual paces. They were getting help when they needed it. They were learning to pass a test. But was losing my passion. I had found a new passion...farming...pasture farming! 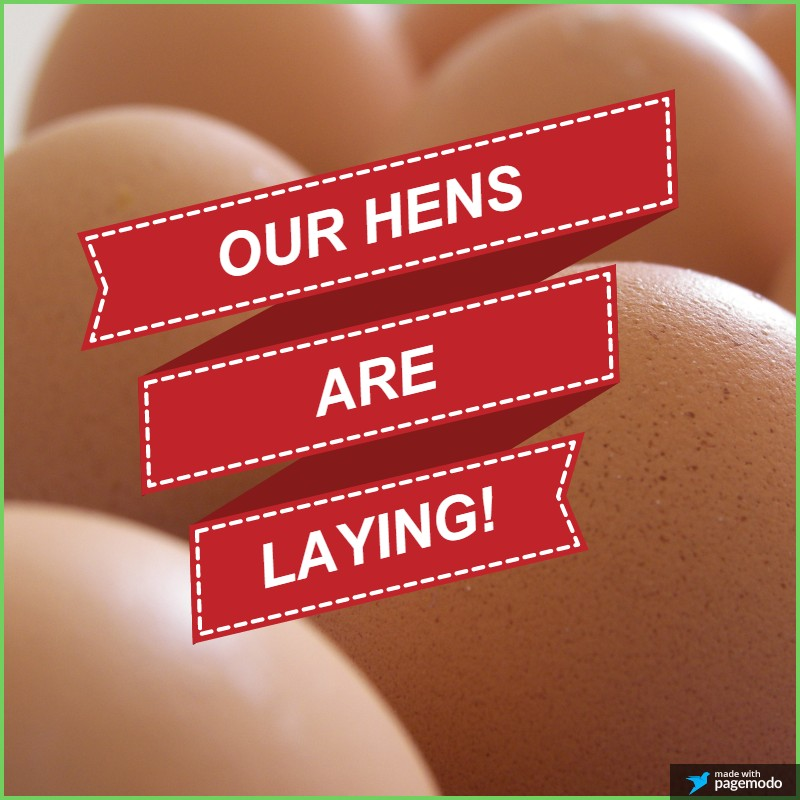 We started raising pastured poultry for meat and eggs along with pastured pork. It was rewarding for me. Working in the sun, watching the animals grow and then produce savory meat for our family and customers made me look forward to work every day during summer breaks. The work was hard but oh, so rewarding! I felt apart of the land that my grandfather had so loved. I was working the same land he had nurtured. Together with the Hubby and my boys, we were making our land profitable again. I began praying and wondering should I quit....should I continue like we had been...should we leave it in God’s hands. Then I prayed some more. What did God want me to do? What did He need me to do? Was this farming thing something He wanted our family to do or was it me being selfish? And I have found His peace. I know that God is in control. I realize He was in control all the time. He was waiting on me to surrender to Him. Now, if I can remember this when all the bills start coming in...but I will be happy and content! My family will be stronger and more passionate. I’m ready for this next step in my life and the life of my family. I pray that God will be with us and bless our farm and help us grow. As He got us here, He will bring us through it…. I got fired...and I’m glad God closed that door! 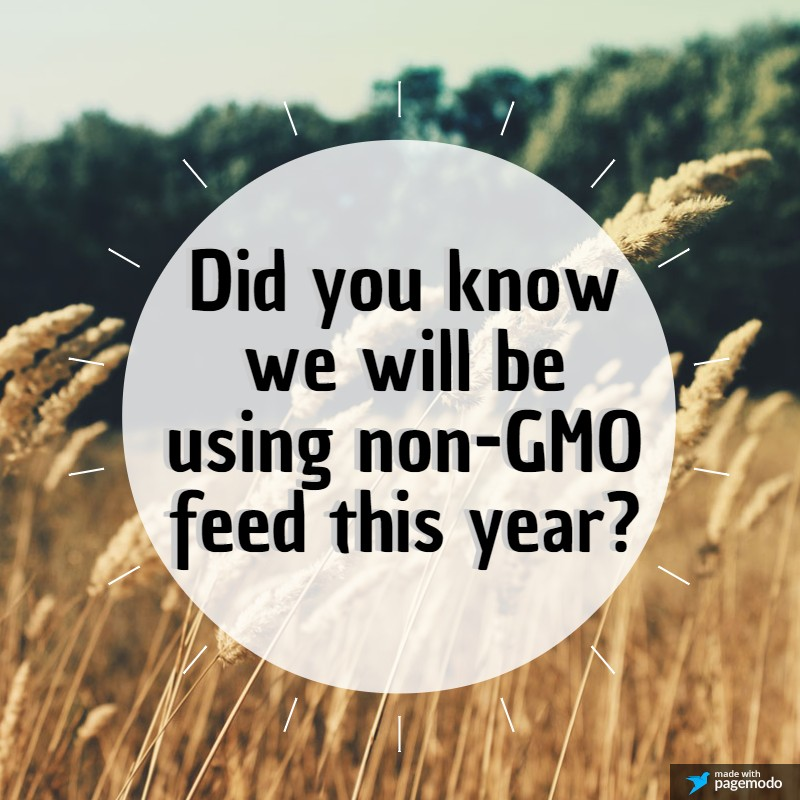 Our chickens and hens will be feeding on Non-GMO feed this year! We want to offer our customers the best we can. This year we have been able to find a source for Non-GMO feed for our chickens. We hope you are as excited as we are about this new news! The hens have started laying again!